Kratom tea is the primary way this plant is consumed. 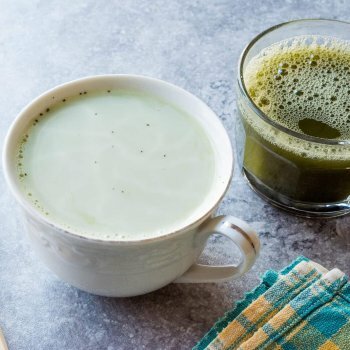 While some people dose Kratom differently, tea is number one with most customers. The major reason for deciding to use the tea form is because, for most people, it’s the easiest way to take their dose. 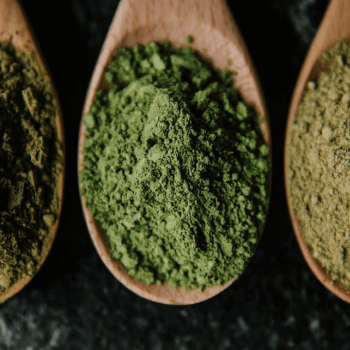 We want to talk about the different ways to make your Kratom tea. Please note, there is one way (which I use personally) that isn’t really “tea” per se, but I call it that so I’m going to include this strategy for you too. 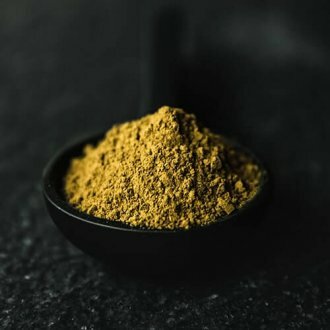 Simply put, if you are a new Kratom user, this article is written especially for you. Making Kratom to dose with doesn’t have to be difficult. We want to share our ideas to do this successfully so you can continue with one of the greatest plants out there. When you think of tea, you think of a hot drink which has just came off the stove eye. Every morning my wife places the teapot on the oven and the familiar whistle blows when the water is hot and ready. There are several variations to create your tea like this. In order to make the taste more palatable for the user, people have mixed with black or green tea to mask the taste. Sugar and/or honey has also been used to make it a little more sweeter as well. On another note, Kratom potentiators can be added here as well. Some popular potentiators which will taste good with your tea and be effective are lemon and magnesium (small dose). However, this concoction will be entirely up to you, your tastes, and what you’re trying to experience with your tea. The teapot is probably the easiest way to make your tea as it doesn’t take up a lot of time or utensils in your kitchen. But there’s a trick to this. 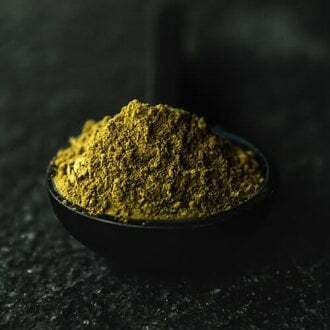 Whether you’re making it in a teapot, or a regular pot, make sure you aren’t boiling your Kratom for long periods of time. Boiling Kratom for a long amount of time can destroy the alkaloids within the leaf rendering it useless to your dose. 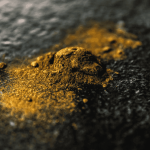 This doesn’t mean you CAN’T boil your Kratom powder, you can, but a best practice is to simply let the water simmer and not boil if you choose to place your powder in the pot along with the water. 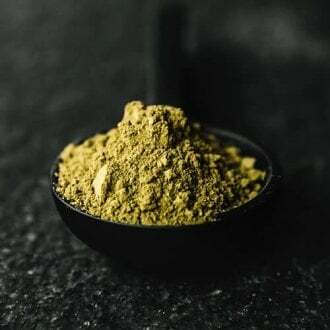 If you do choose to put your Kratom powder with the water, make sure you are eyeballing that pot to be there to take it off the eye when you need to. Remember, simmer is where you need to be. This is why the teapot is so great. You place your powder in your empty cup and wait for the horn to blow on your teapot, wait 15 seconds and fill your cup with the hot water. The heat from the simmering water will activate the alkaloids and, if you have used any potentiators with it, should make for a great dose of Kratom tea. 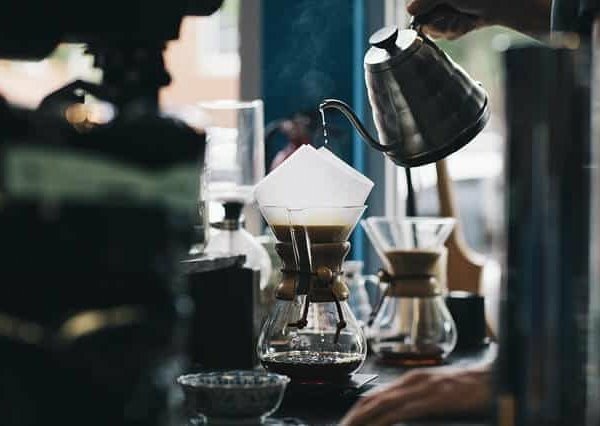 SIDE NOTE – You can also do this with your coffee pot as well. Make coffee like you normally do, but instead of putting coffee grounds in your filter, place your Kratom dose there. I have personally tried the coffee pot with great success, and you can run it through twice, so you get double for your trouble. When ready, you can store this extra Kratom in a gallon tea jug or another container you prefer and store it in the refrigerator. Notice – you can perform this action at least three times before the powder in the filter begins to become weak. Do your own tests with it and have fun! 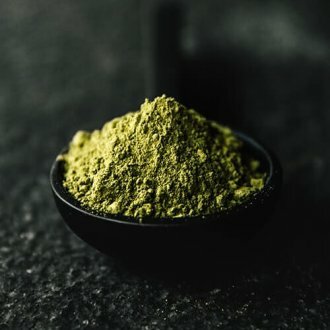 If you’re a new Kratom user, or someone who is looking to start dosing with Kratom tea, here are some recommendations I wanted to give you to help guide you on your path. Each of the buttons below will take you to what I feel are great starting points for newbies. If you still need help with your Kratom tea, please use the contact form to the right to reach out to us and let us know what you’re looking for with your Kratom experience. If you need more recommendations on what has worked for our customers in the past, join our Kratom group on Facebook and ask away! 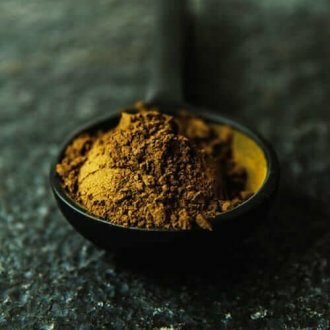 Recently, I have been getting a lot of new Kratom users asking me how I take my Kratom dose. This is very simple and easy to do and I thought I would share it with you today. 30 minutes later I usually take a shot of orange juice or turmeric if I can think of it to make the pow a little bigger and that always works. This is not the major way I dose with Kratom. I am always testing different variations within my dose in order to expand your opportunities as well, but this is usually the quickest and most effective way for me. 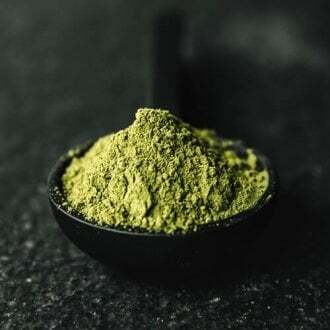 You might not be buying Kratom in bulk but how do you make your ‘Kratom tea’? Do you make it cold like I do sometimes? Do you prefer it with hot water? 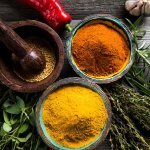 I love hearing about the various ways people consume Kratom and I would love to know more about your strategy. No matter how you take it, Kratom is an effective experience. Whether you drink it in a tea, cold like me, toss and wash, or any other method, Kratom becomes part of your way of life. We appreciate our growing community, and, if you’re reading this for the first time, we would love to invite you to become part of it. Please feel free to click the share buttons below this post and let me know your favorite way to take your Kratom dose, ask a question, or just send a comment over on social media!